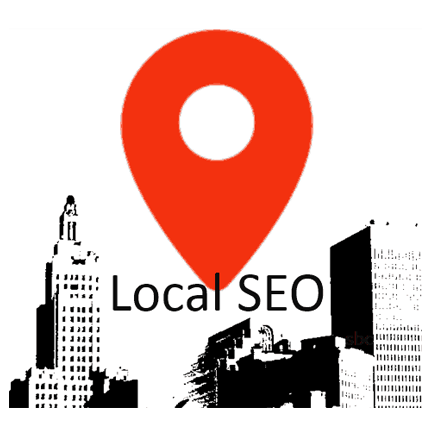 Local SEO is an effective method to market your business online. It enables businesses to promote their products and services to locally residing customers at the exact same time they’re searching for them. Local SEO uses a number of strategies — getting your webpage ranked well on search engines like Google, business directories such as Yelp, Foursquare, Yellowbook, Google My Business listing, Bing Places for Business page, localized content on your website, online reviews, products and services related forums etc. Millions of customers use local search every day to find the best local businesses in their area. You can help increase your chances of getting found by these potential customers, by hiring a local SEO company, speaking of which there is a growing amount of. More and more searchers (especially on mobile devices) are looking for local businesses. Local SEO services offer a specific targeted online marketing approach, (it’s not like dropping off brochures on front-porch steps or paying for an ad in a local newspaper that may or may not be seen by a potential customer that is actually interested in your products or services). Local SEO companies allows you to position your business on search engines and other digital marketing platforms so you’re seen by potential customers — on their terms. Only 20% of the people are still reading traditional newspapers, everyone else is on the internet.